Licuo village’s mudflat sea area. 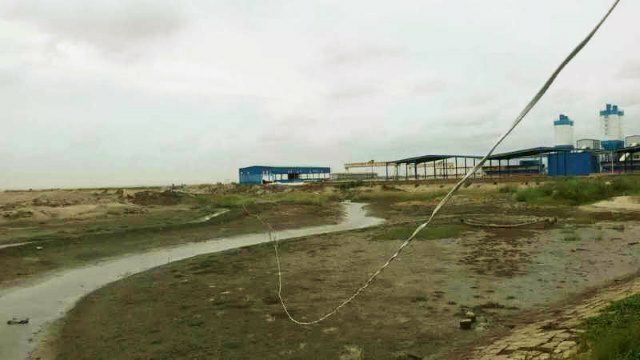 In August this year, government-controlled media in China reported extensively about the trial of Li Xinlin and six other activists who fought the authorities against the unjust reclamation of land in the district of Hanjiang in Putian city. Presented as an exemplary case of “cleaning up crime and eliminating evil” – a nation-wide operation against organized crime – the trial ended with Hanjiang District Court sentencing Li Xinlin to 11 years in prison and fining him 220,000 RMB (approximately 30,000 USD). The other six defendants were sentenced to imprisonment from one to two years. 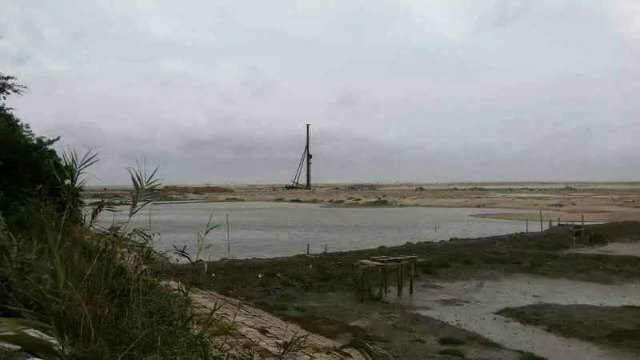 The troubles in the village of Licuo started when in January 2013, as part of the land reclamation plan, the Hanjiang district government took over mudflat territories and fields from three waterfront villages. The 15,200 hectares (about 10,000,000 m2) of mudflats in one of the villages, Licuo, have been halved as a result. 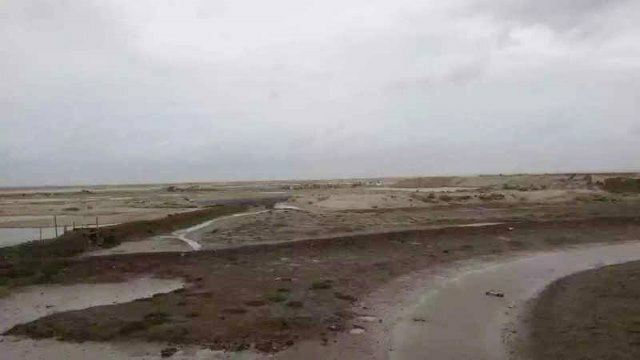 The amount of money per unit area that the authorities offered for the repurposed land was less than a quarter of what the regulations required, and the villagers refused to sign the compensation agreement. A year later, attempting to seek justice, the villagers, led by Li Xinlin, sent a petition to the Putian City Bureau of Letters and Calls. 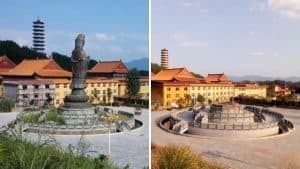 Since they received no feedback from the authorities, they consequently hired lawyers Yang Zaiming and Zhang Xinsheng to defend their legal rights. 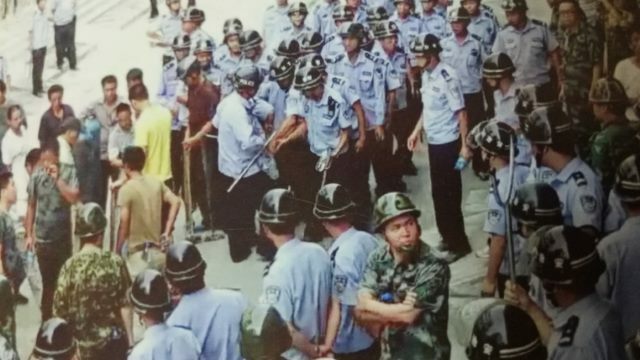 This action has angered the authorities, and on June 5, 2014, the police seized Li Xinlin on charges of ““assembling a crowd to disrupt public order” and detained him in the Putian City First Detention Center for 253 days. The local government sent in 300 police officers to threaten villagers into signing the agreement. 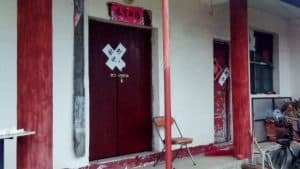 While Li Xinlin was in detention, the local government sent over 30 thugs to beat up the two lawyers hired by the villagers. 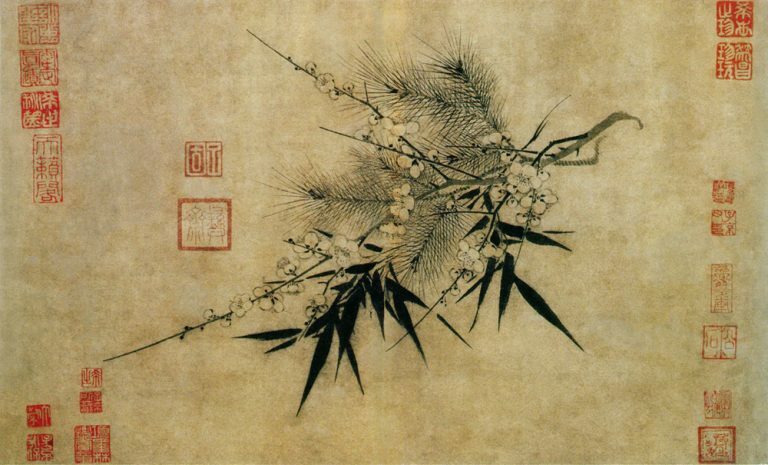 As a result, one of Yang Zaiming’s ribs was cracked, and Zhang Xinsheng suffered minor injuries. 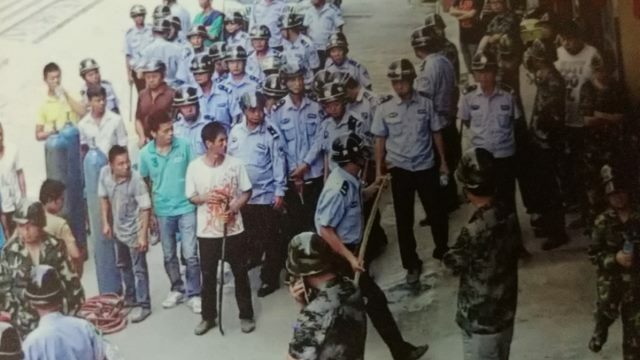 On June 11, in an attempt to once again force the villagers to sign the compensation agreement, the local government sent more than 300 police officers to Licuo. 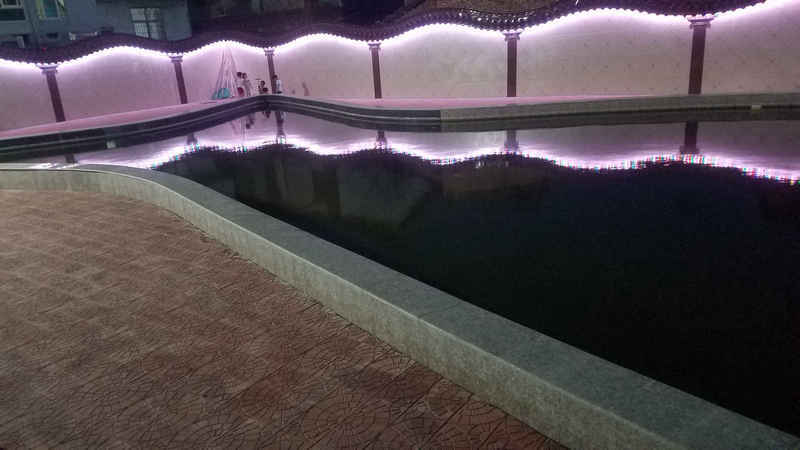 Officials claimed that some of the buildings in the village have been built without the required permits and were to be demolished if the villagers did not sign the agreement. 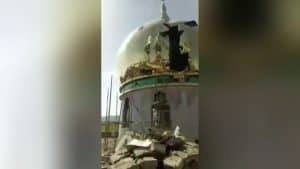 Despite threats and intimidations, the villagers refused to sign, and police officers took to damaging several houses in the village. At the end of 2016, Li Xinlin, released from detention, was elected as the village director. 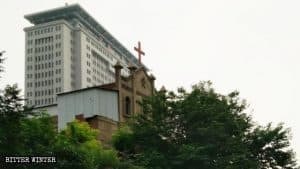 Government officials have attempted coercing him into giving up the fight by promising hundreds of thousands RMB and a promotion, which he refused. 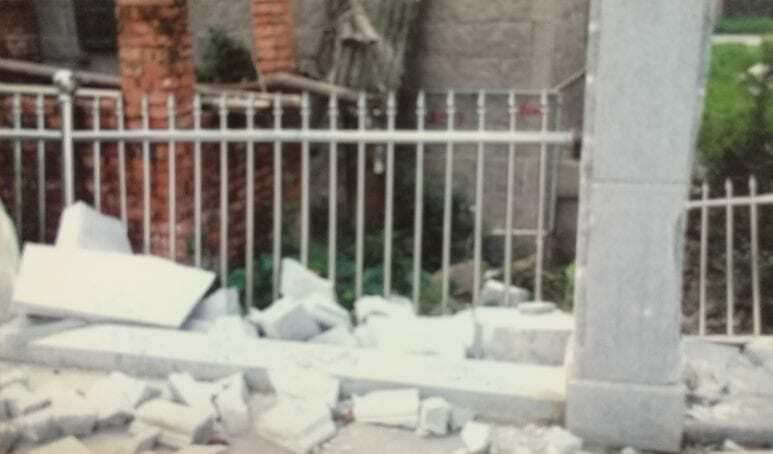 Police destroyed some of the “illegally constructed buildings” in the village. 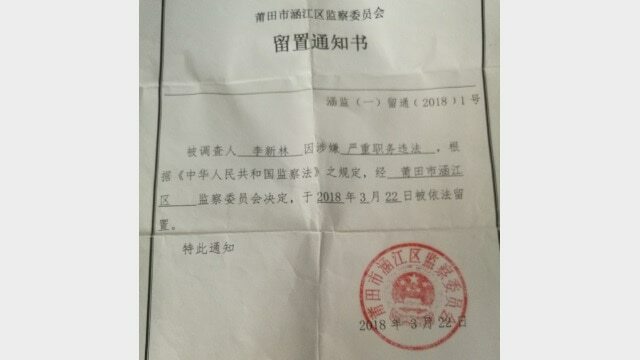 According to an inside source, the authorities trumped up the charge of “bribery and fraud” based on the fact that in 2014, villagers raised 2.96 million RMB (approximately 420,000 USD) to be used for expenses in the process of their fight against the appropriation of the land, including the fees for the lawyers in Beijing. The remaining money was confiscated after the final ruling of the court. 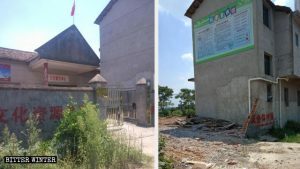 The charge of the “deliberate destruction of property” has been concocted manipulating the facts surrounding the demolition of an old marketplace in the village of Licuo. During Li Xinlin’s term as the village director, the village committee took a decision to buy the old Honggouli market (its defective sewer system was flooding the streets and causing pollution, and had long been a source of public outcry) and transform it into a park. The decision to demolish the market’s buildings and consequent construction of a recreational park instead was overwhelmingly supported by the village’s inhabitants. 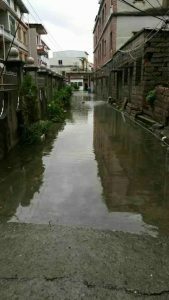 The streets around the Honggouli market used to flood because of the old sewer system. A recreational park was built instead of the old Honggouli market. Notice of Li Xinlin’s detention.